The NCIN scholar program is comprised of scholarship recipients who are enrolled in an accelerated baccalaureate or master's degree program in nursing. The NCIN Network fosters information sharing, communication and discussion of key issues. Networking within cohort groups will be facilitated through online resources and electronic communications. Through the NCIN Scholars Association website, NCIN scholars from all cohorts can continue to communicate and share best practices. The site is maintained by members of the Scholars Association Board. If you are not a member but would like to be, search for the NCIN Scholars Association online. 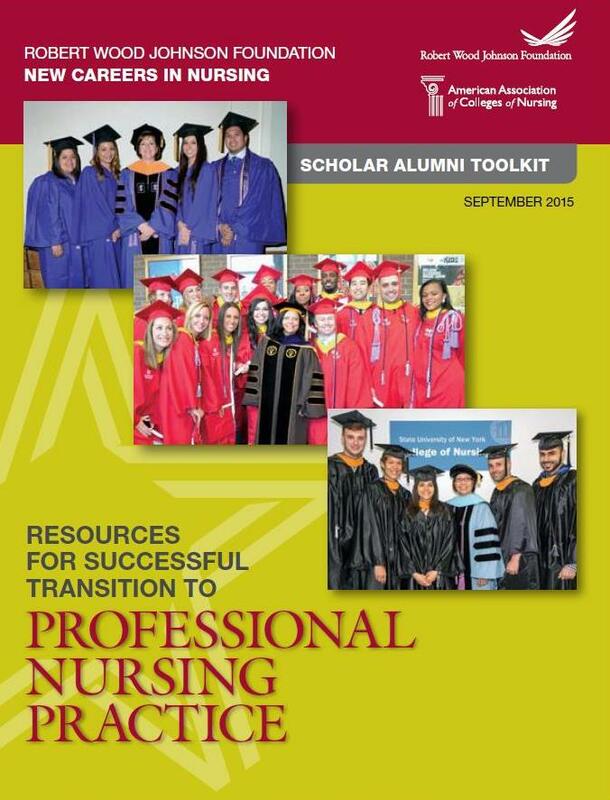 This toolkit provides nursing students and newly licensed nurses with leadership development and mentoring resources to help successfully transition from the student to professional role, and to lay the groundwork for continued professional growth. Download the toolkit here. This toolkit introduces strategies to identify, encourage, and support students interested in pursuing doctoral degrees. This important work focuses on graduates of accelerated and traditional nursing programs who come from groups underrepresented in nursing or from disadvantaged backgrounds. 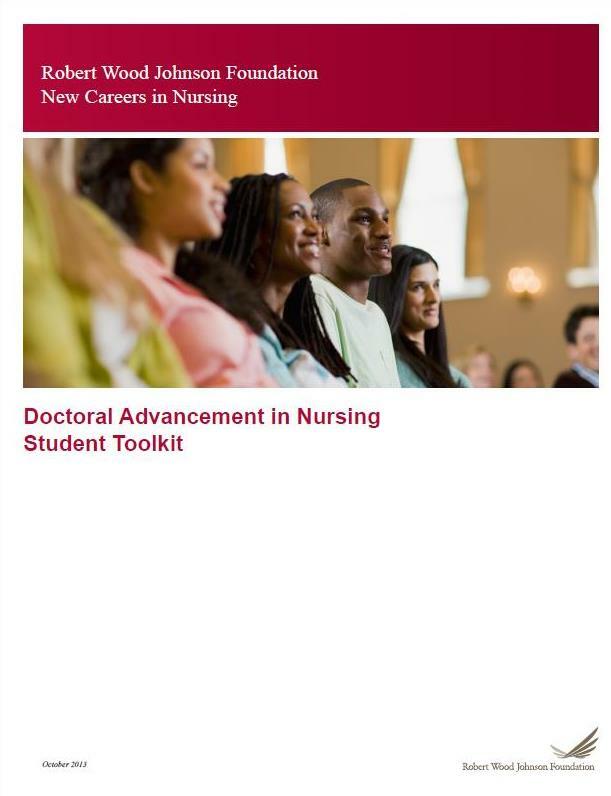 This resource complemented the Doctoral Advancement in Nursing (DAN) program, which supported students as they applied to doctoral programs of study. Visit the DAN page to learn more. Designed for NCIN scholars, the NCINside e-newsletter featured program updates, career advice, scholar accomplishments, and topical news. The final four issues were distributed in 2016. To read them, click on the appropriate link: Winter/January, Spring, Summer, and Winter/December. During NCIN's existence, several resources were developed to highlight the action and connection of NCIN scholars. Use this page to view past presentations from the NCIN Scholars Association as well as presentations provided to scholars at program meetings and annual summits. As our legacy, NCIN scholars will continue to make an impact in the nursing workforce. 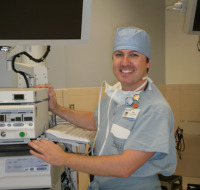 From orthopedic rehabilitation centers to critical care units, NCIN alumni are providing essential health care across the country. Browse this section to discover some of our scholars' past accomplishments.